Injured in a Lyft, Uber, or other rideshare accident? Bentley & More can help! Many Americans use ride-sharing apps such as Uber and Lyft as alternatives to taxis and public transportation. Some even become Uber and Lyft drivers as a convenient way to make extra money on their own schedules. Despite the convenience that these apps provide, however, there are some legal issues that people who suffer injuries while riding with Lyft or Uber drivers face. At Bentley & More, LLP, we take the time to get to know every client’s situation in complete detail so we can provide comprehensive representation and explore every avenue of compensation. Our attorneys understand the legal issues surrounding new trends and technologies, and we proudly put our experience and talents to work for our clients in the Orange County area. Ride sharing companies carry liability insurance to cover passengers’ damages when their drivers cause accidents, but this doesn’t always come into play. Unlike drivers for common carrier services such as tax companies, Lyft and Uber drivers use their own personal vehicles to complete fares. Although Lyft and Uber carry sizeable liability coverage policies, that coverage is almost always secondary to a driver’s personal auto insurance coverage. In California, Uber and Lyft must carry policies that meet the state’s required auto insurance coverage minimum of $15,000. If Uber or Lyft drivers cause accidents while on duty but not while carrying passengers, the question of liability becomes even more complicated. Ride-sharing companies typically deny liability for such accidents, and victims may have trouble securing compensation for their damages. Victims who suffer injury and property damage will need to sue negligent drivers for their losses. An injured victim will need to prove negligence to succeed in a personal injury lawsuit against an Uber or Lyft driver. Many of these accidents happen due to drivers falling asleep behind the wheel, driving unsafely, or driving under the influence of alcohol or other drugs. In these cases, injured plaintiffs will need experienced attorneys to build strong cases against the ride-sharing company or the at-fault off-duty driver. Plaintiffs can take a few steps immediately after an accident to improve their chances of succeeding in a lawsuit. Some injuries may not seem serious at first but can quickly develop into life-threatening conditions. Others do not manifest symptoms immediately. Waiting too long to seek medical care can be extremely dangerous. If a jury notices a plaintiff took longer than expected to seek medical care, they may assume that his or her injuries are not as serious as claimed. This can hurt a plaintiff’s chances of winning his or her case. Medical concerns should be every potential plaintiff’s first priority. Once an injured person has obtained his or her medical report, the next step should be to speak with a reliable personal injury attorney who can handle complex litigation and insurance concerns. 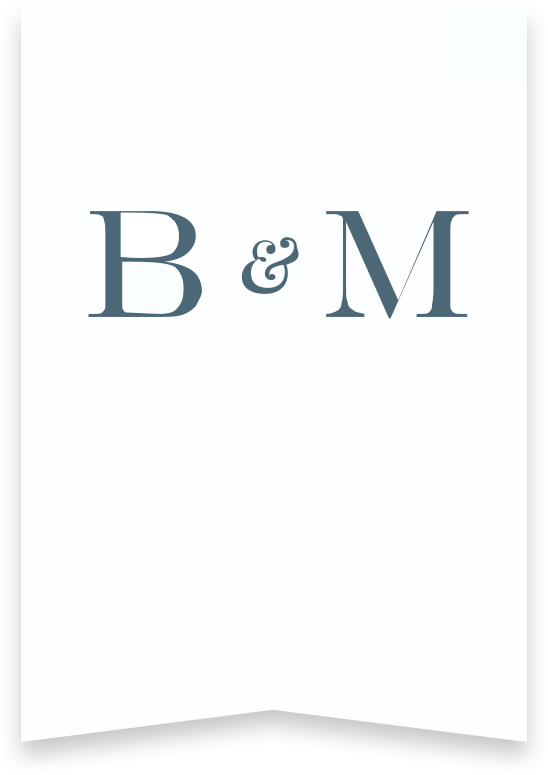 At Bentley & More, LLP, we take the time to get to know every one of our clients on a personal level, so we can provide the best legal representation possible. We’ve secured millions of dollars in damages for clients in the Orange County area. Talk to our team to schedule a consultation about your Lyft or Uber accident claim today.